Do you struggle with how to approach the Almighty in prayer? Are you fearful that your true emotions might offend Him? 105 Days of Prayer offers guidelines on how to pray to God from a posture of true intimacy. Your relationship with Him should be like that of David. David poured out passionate prayers from the depths of his heart and did so during both good times and bad. By learning to seek God from a vantage of vulnerability, your openness will enable you to submit to God's will. 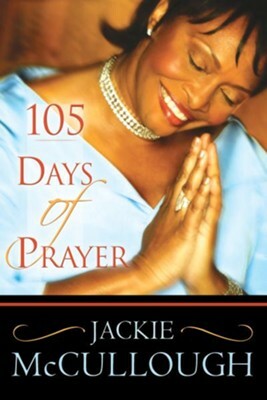 I'm the author/artist and I want to review 105 Days of Prayer - eBook.